I never realized how much I do love architecture until I started this blog. 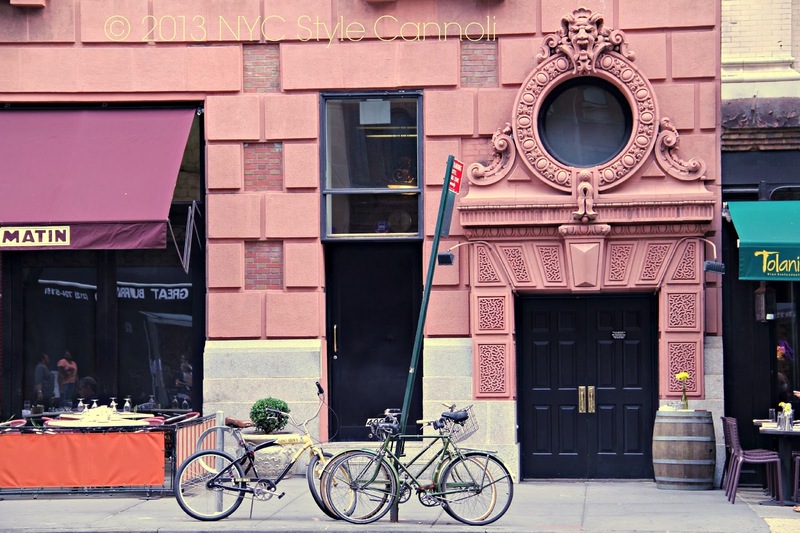 When walking around the city, I am more aware of what is around me to photograph and show you. 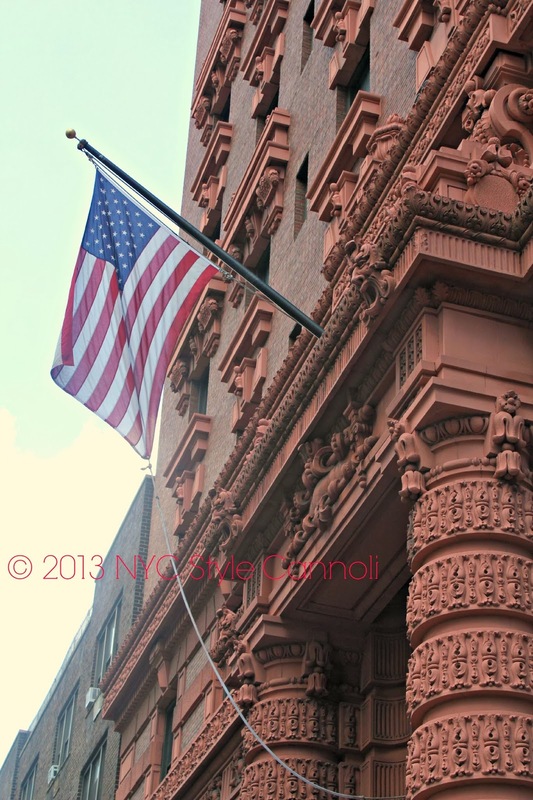 I love to read about the history of these fabulous buildings, that have stood the test of time and have been restored to their old glory. 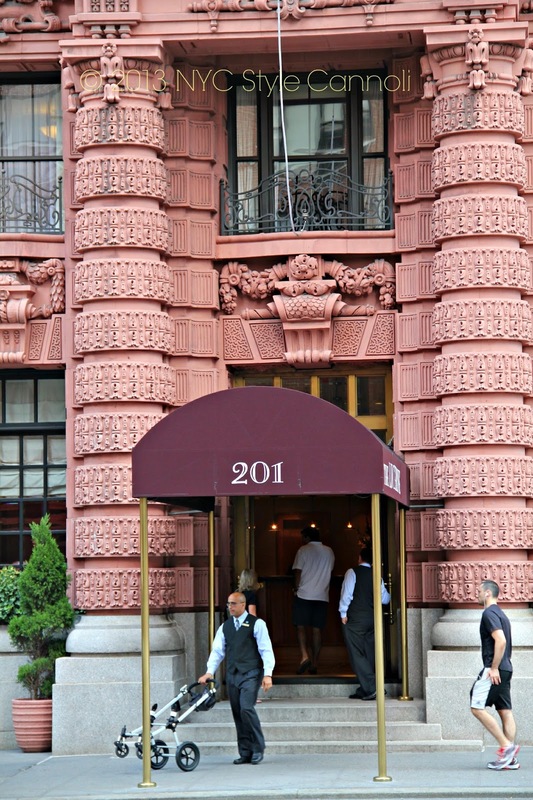 The Lucerne Hotel in the Upper West Side is another gem. Beaux Arts style is one that really talks to me. It is just so grand when you look at these buildings in person, I like to really just enjoy them for a period of time before I move on. 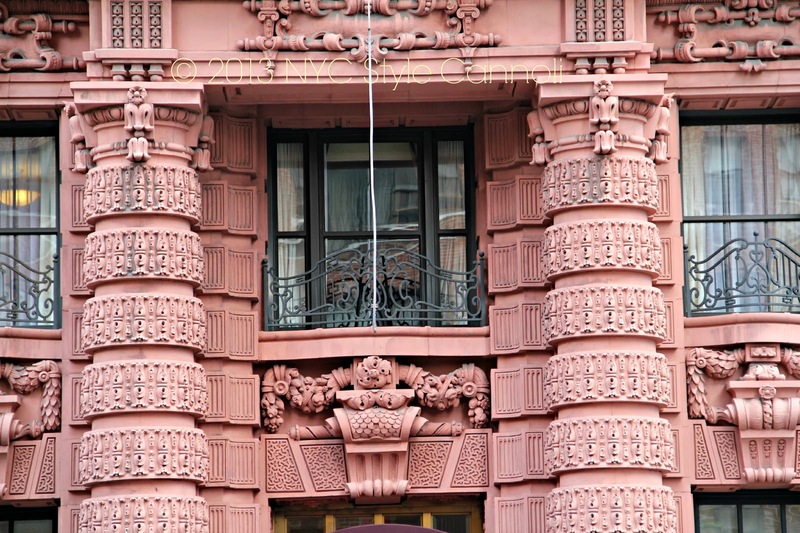 Completed in 1904 located at East 79th Street and Amsterdam Avenue, architect was Harry B. Mulliken. 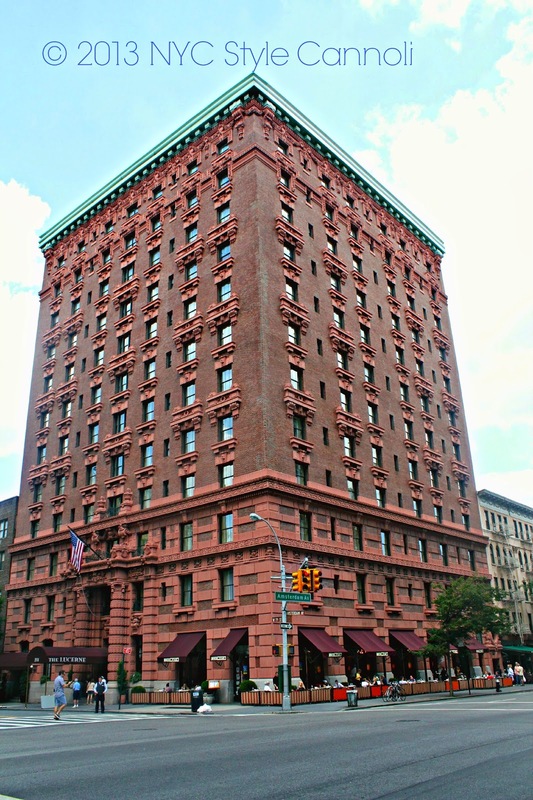 It has 12 floors of rooms, and stands out when walking in the area with it's gorgeous plum color terra cotta along with the brick. The French restaurant in the hotel, Nice Matin, offers breakfast, brunch, lunch and dinner. During the nice weather months, it is a joy to sit outside and enjoy your meal. 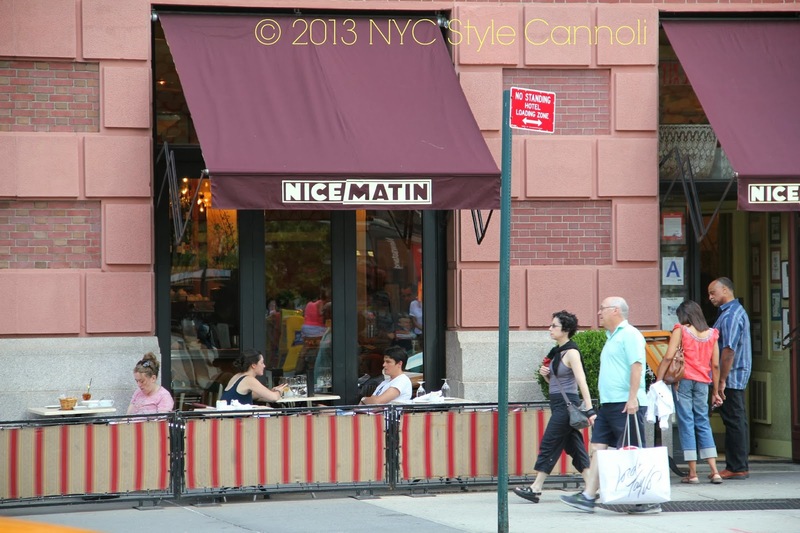 People watching in New York City is a favorite pastime of most folks including myself! 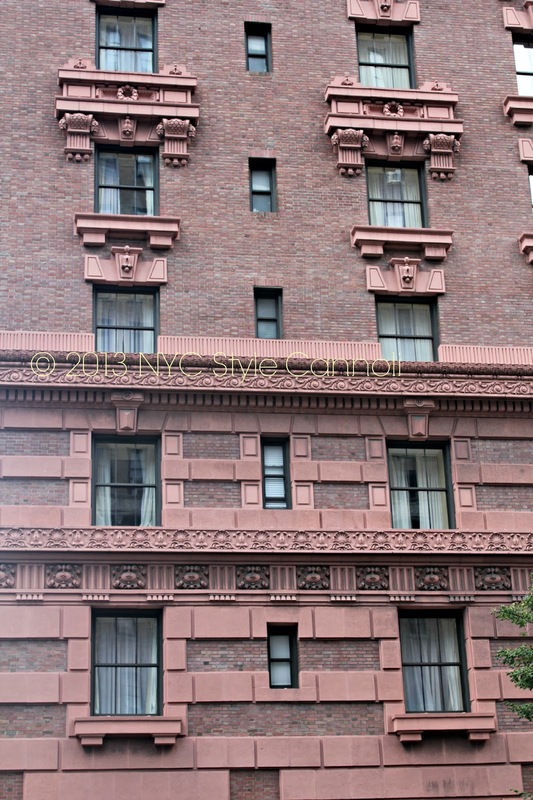 The Lucerne Hotel was renovated in 1999/2000 and it really is quite a site in the Upper West Side. The location which overlooks the beautiful Hudson River and Central Park, is perfect for those wishing to explore this area of Manhattan. 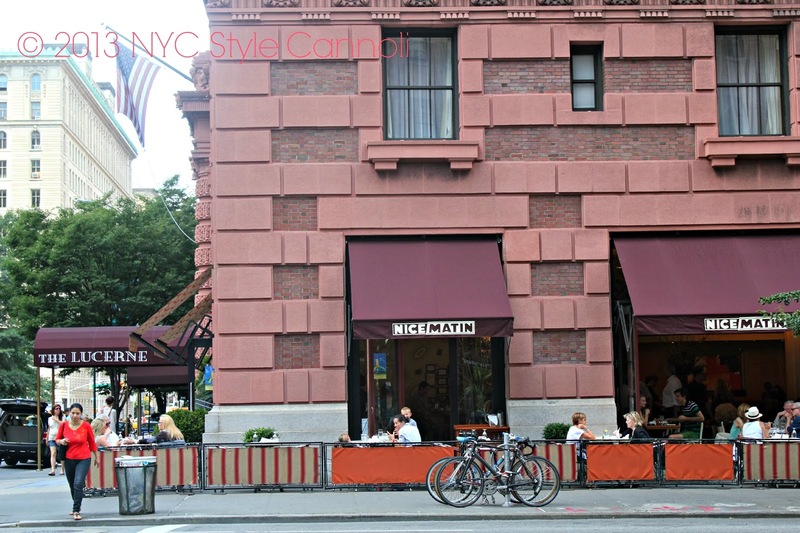 It is also near The American Museum of Natural History, as well as many amazing restaurants and shops. I have not stayed at this hotel, but it is on my list for sure to stay at some point in time. I think it would be quite a memorable trip indeed!